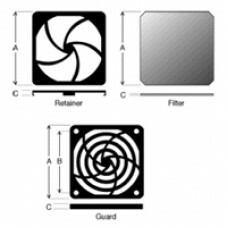 Fan Accessories • Plastic Fan Filter Assemblies • 92 mm - 3 5/8 in. • Description: F.. 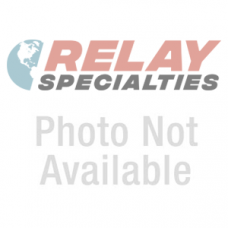 Fan Accessories • Plastic Fan Filter Assemblies • 92 mm - 3 5/8 in. • Description: R.. Fan Filter Assemblies • Contains: Guard, Foam Media & Retainer • Media: 100 Pores Per Inch.. Fan Accessories • Plastic Fan Filter Assemblies • 120 mm - 4 1/2 in. • Description:.. Fan Filter Assemblies • Contains: Guard, Foam Media & Retainer • Media: 30 Pores Per Inch .. Fan Filter Assemblies • Contains: Guard, Foam Media & Retainer • Media: 45 Pores Per Inch .. Fan Filter Assemblies • Contains: Guard, Foam Media & Retainer • Media: 60 Pores Per Inch ..